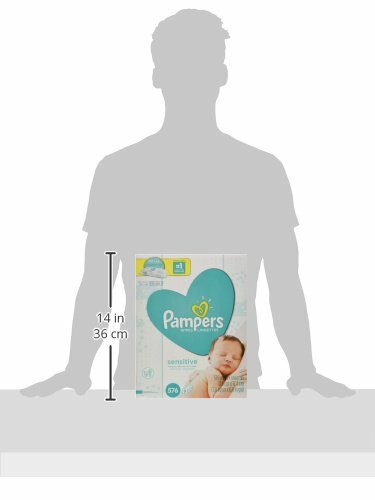 Changing your baby can be one of the most loving moments of the day. 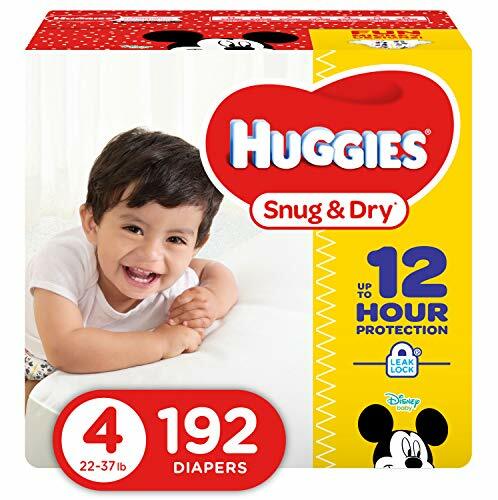 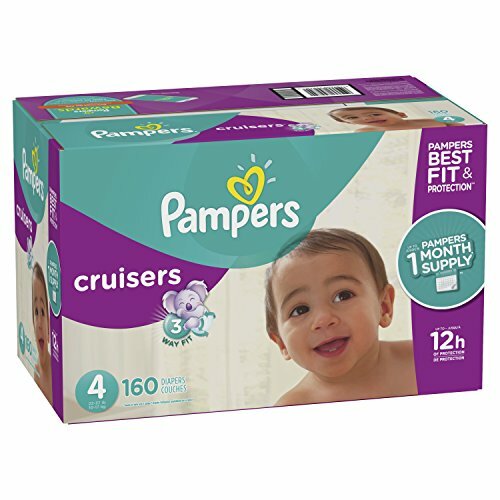 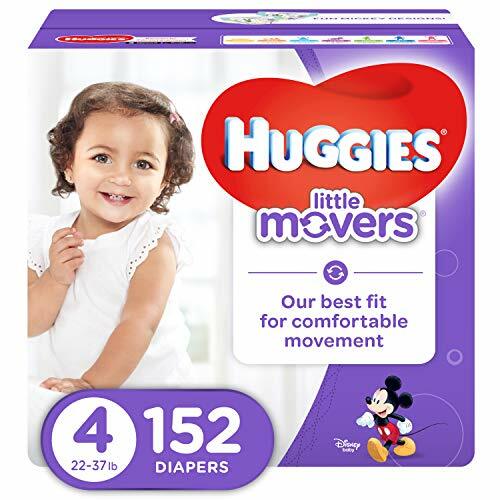 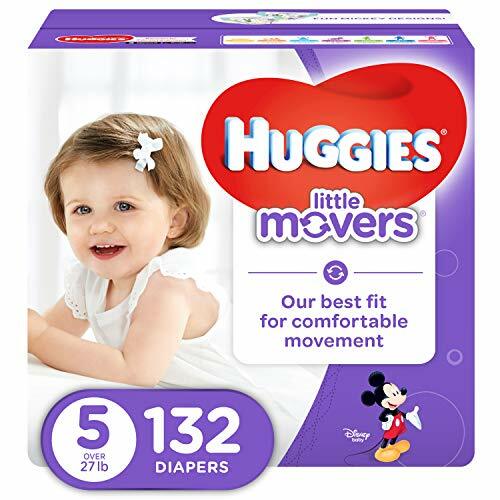 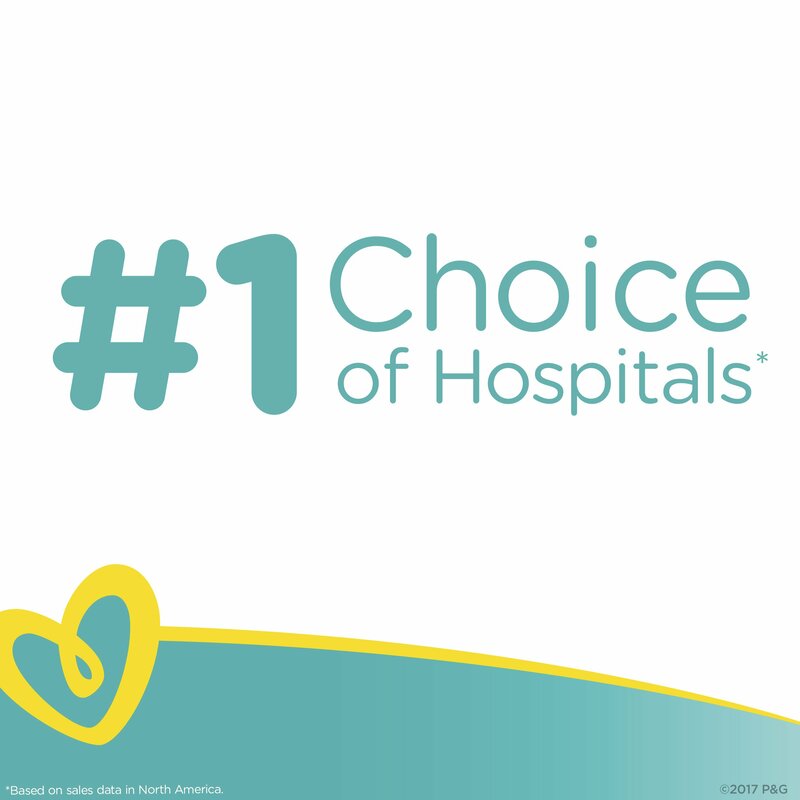 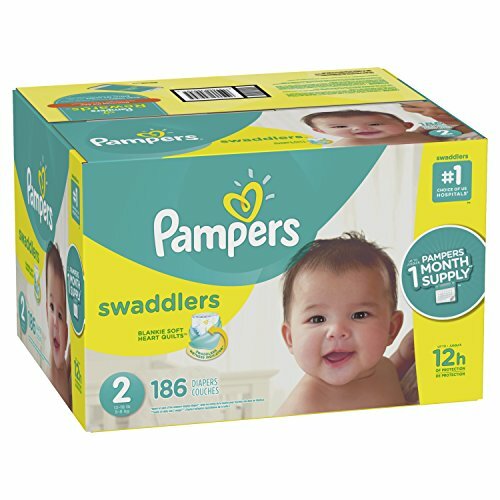 The #1 choice of hospitals* and the #1 sensitive wipe,** Pampers Sensitive baby wipes are clinically proven mild, dermatologist-tested, hypoallergenic, and perfume-free. 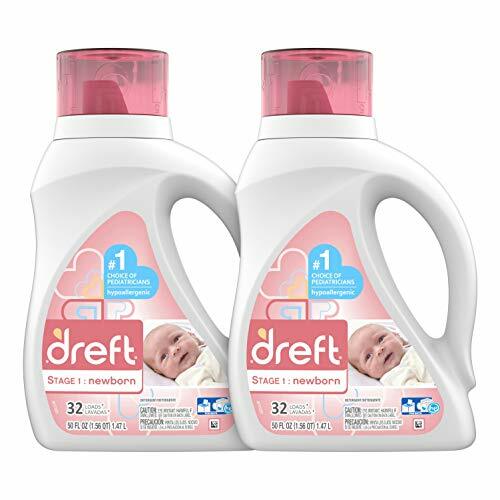 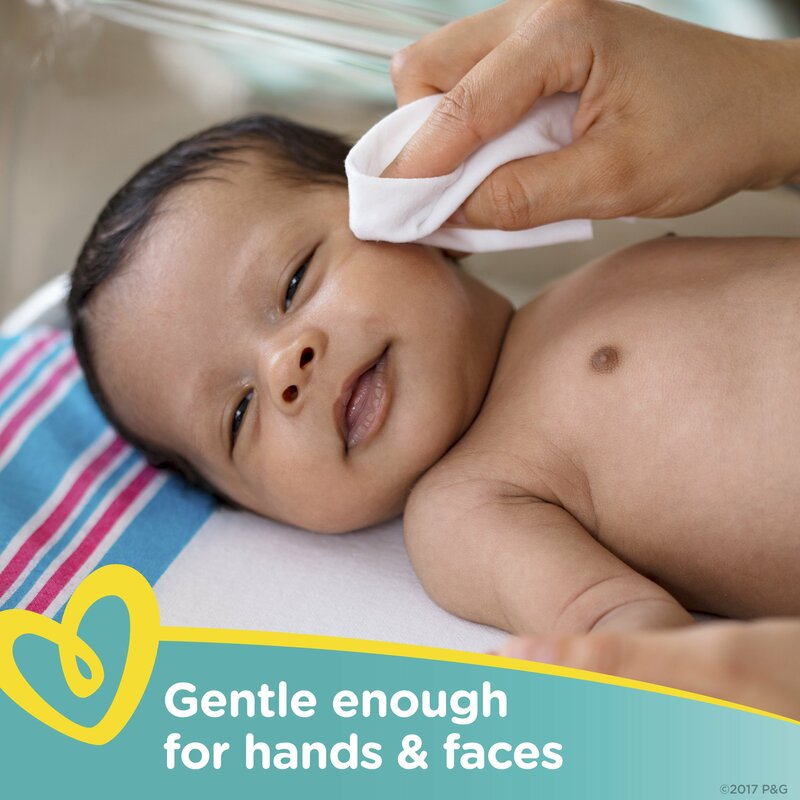 Their unique Softgrip Texture offers gentle cleaning for your baby?s sensitive skin. 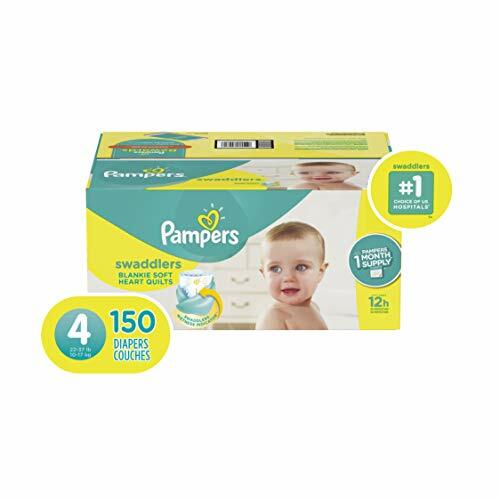 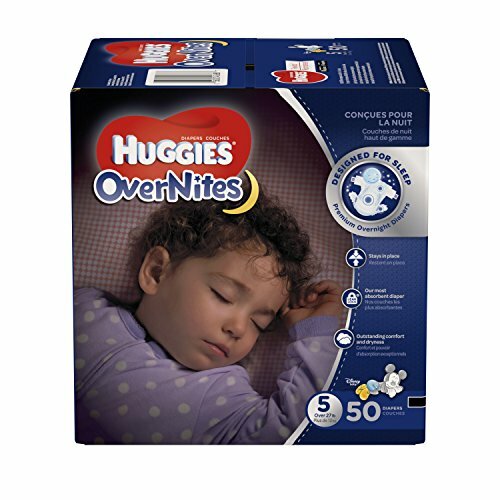 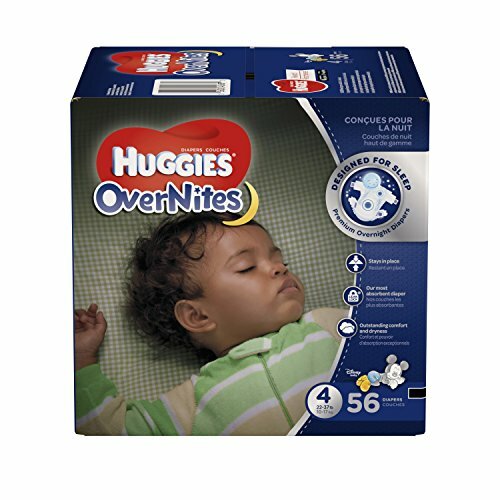 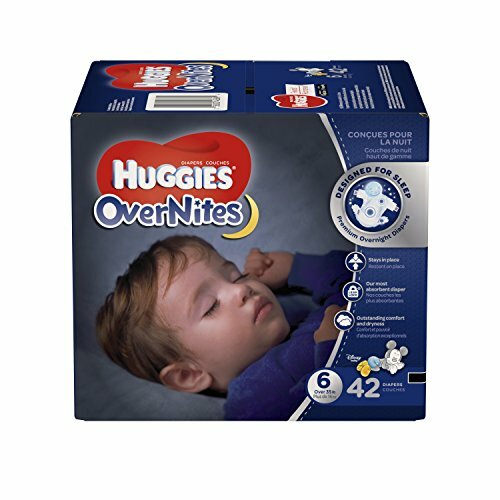 Plus Pampers Sensitive wipes are 20% thicker versus regular Pampers wipes. 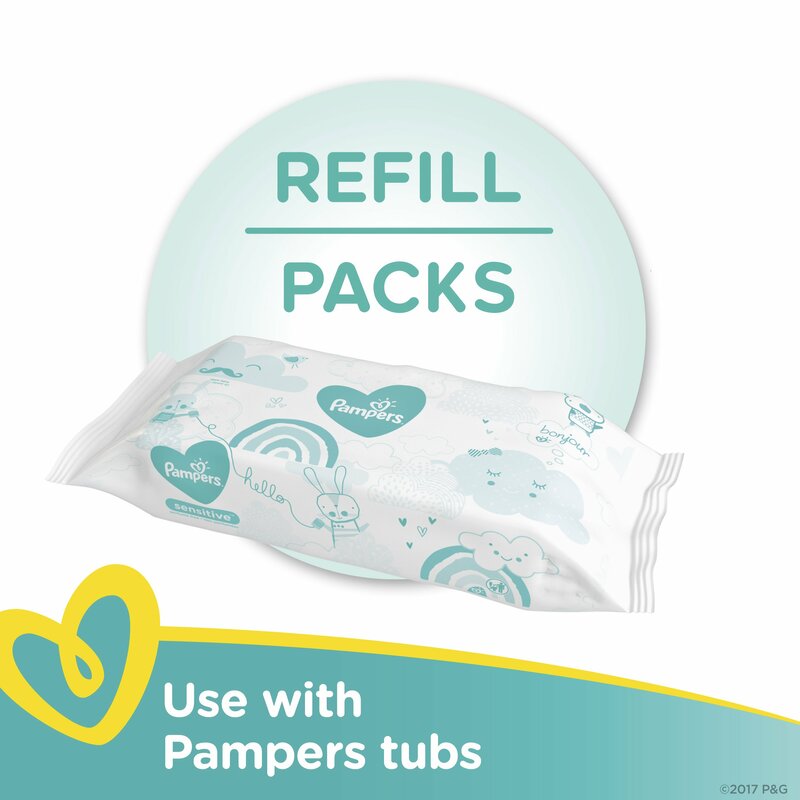 During changing time, give your baby our best gentle clean: Pampers Sensitive wipes. 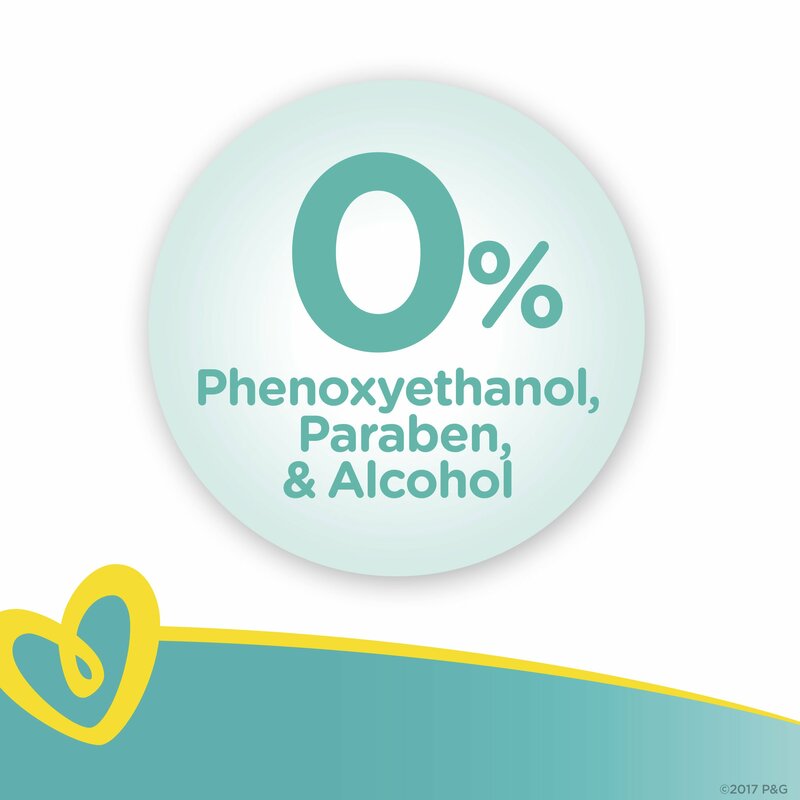 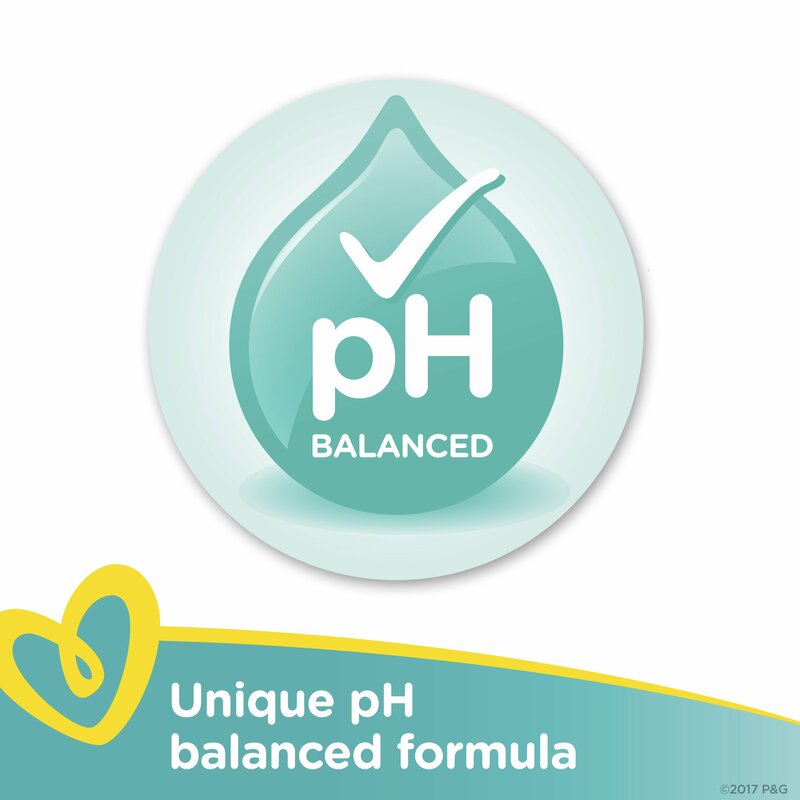 Makes up more than 97% of the base in the water-based cleansing formula. 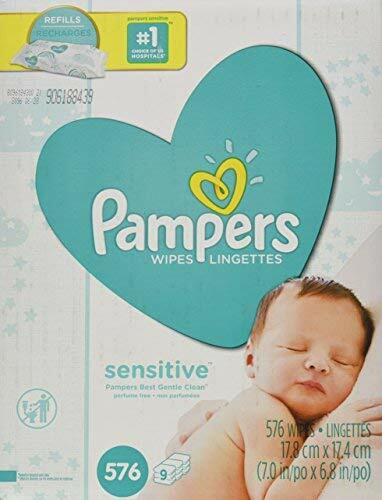 Used to improve the wipe's texture and provide wetness that enables gentle cleaning.